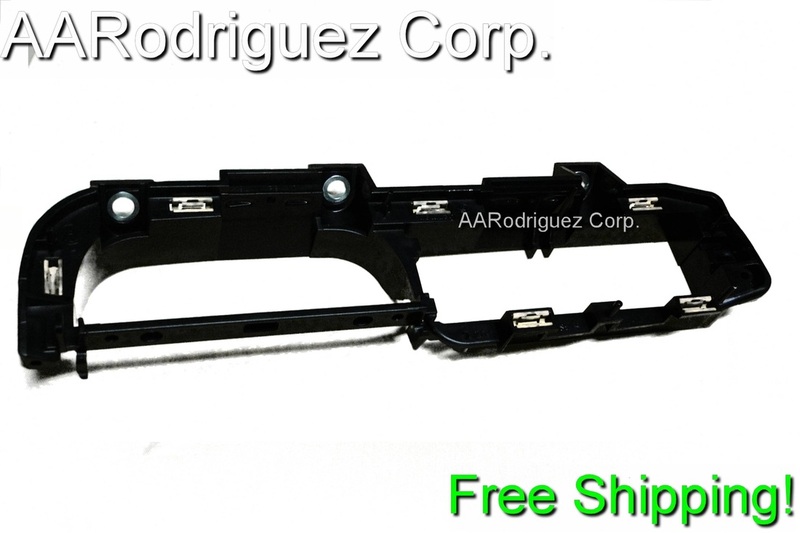 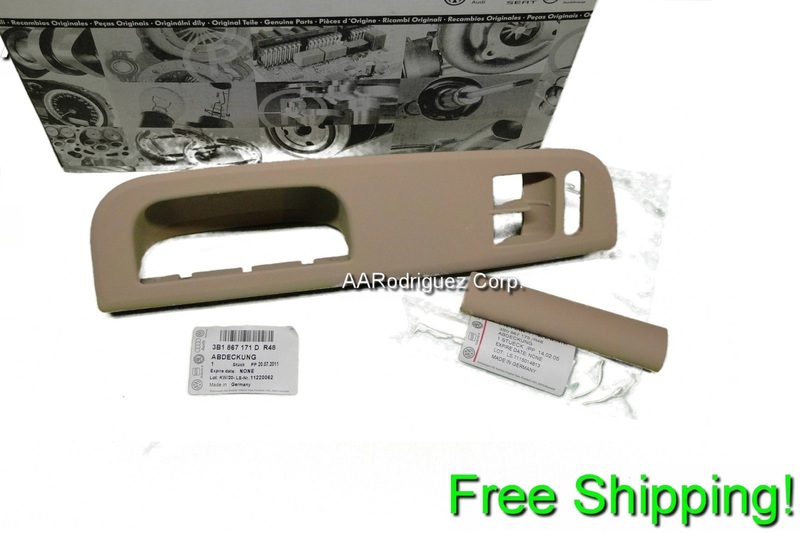 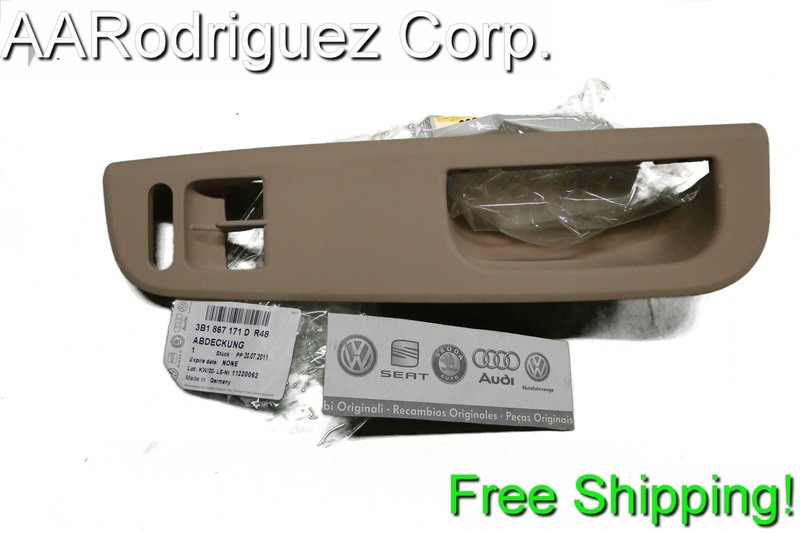 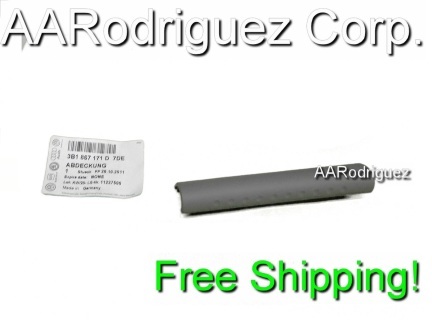 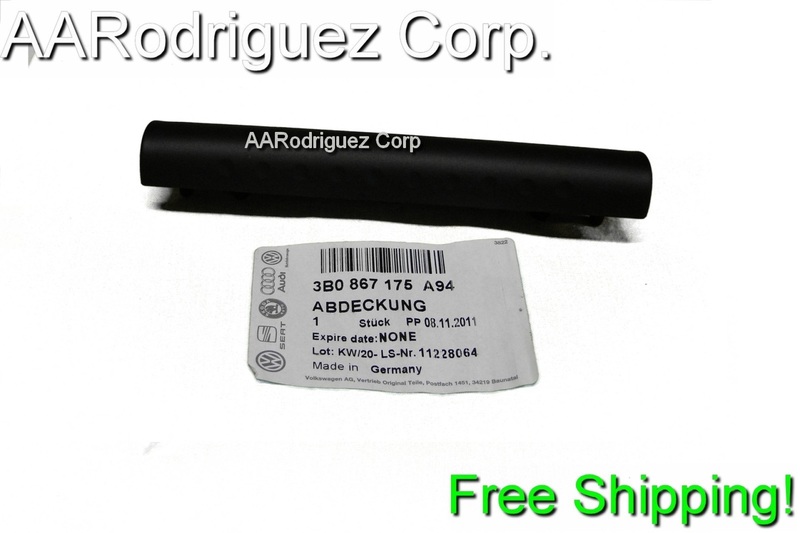 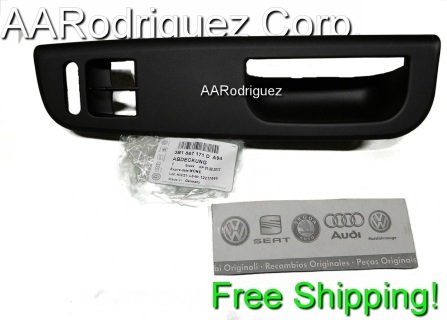  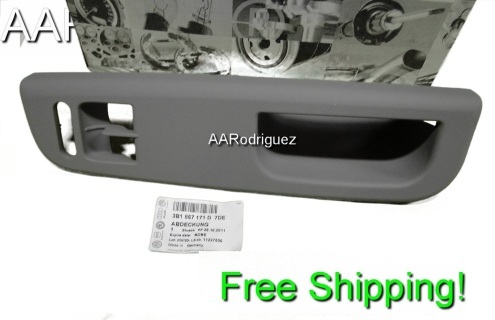 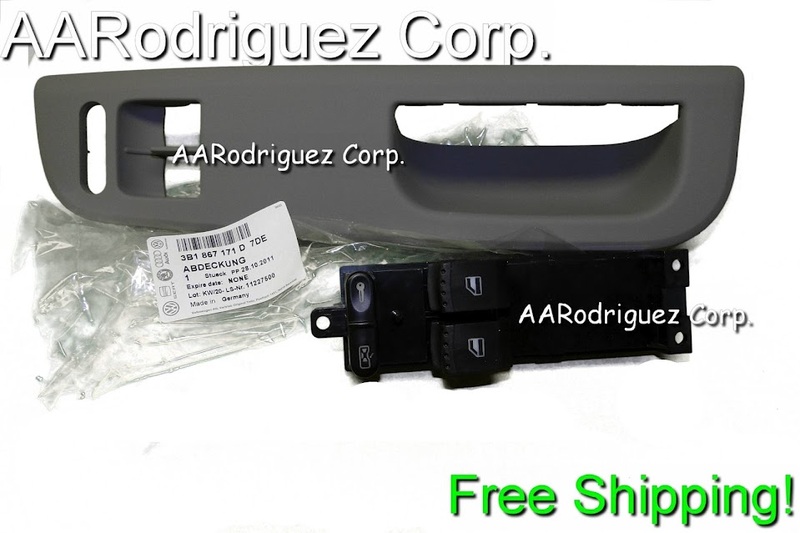 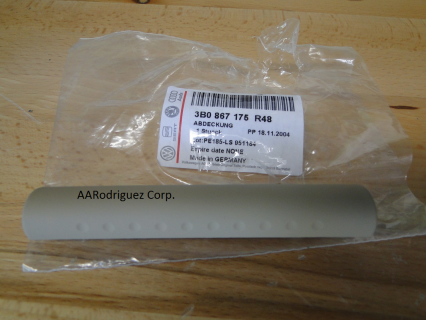 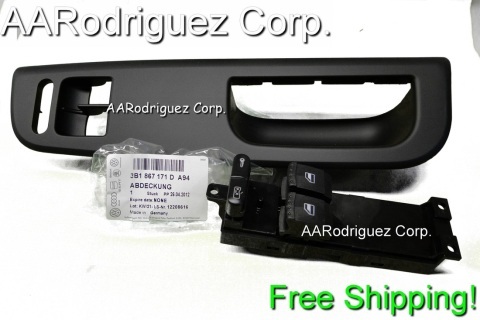 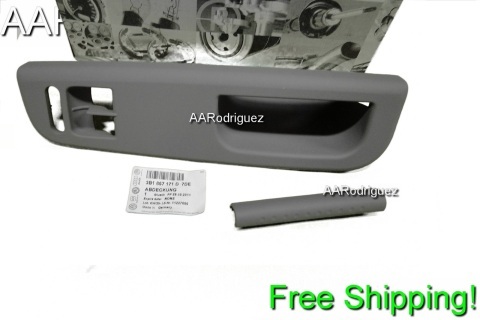 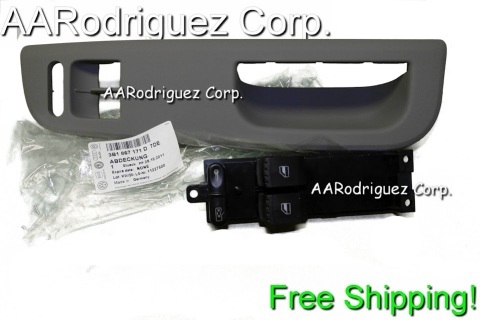 Plastic Bezel for Driver's door armrest switch - AARodriguez Corp. 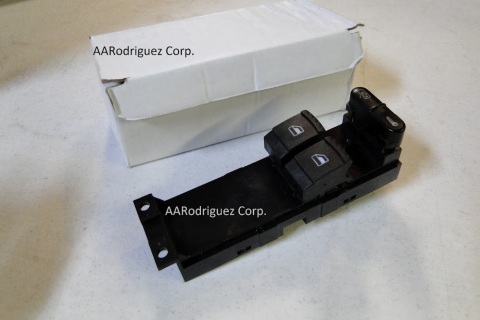 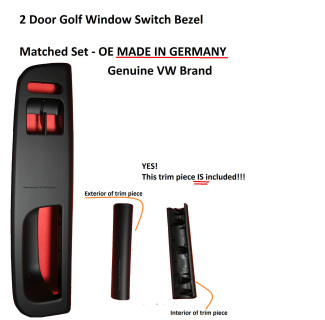 Yes, this is an OEM replacement...and yes, it does come with "soft touch"
Two Door Window Switch with 1 Year Warranty! 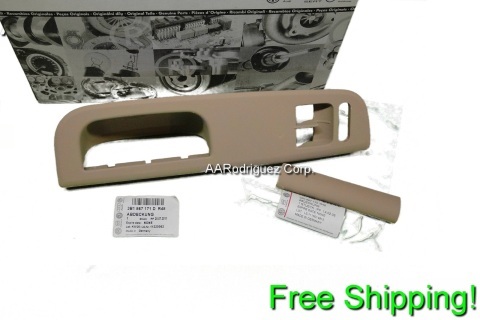 This does NOT come with the small trim piece that clips into the handle, see bottom of the page for a picture.